Recovery is done One Day at a Time. 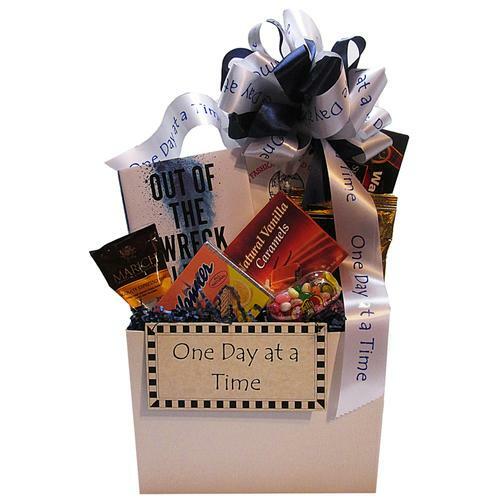 Our recovery gift basket is designed to celebrate and support those in recovery. 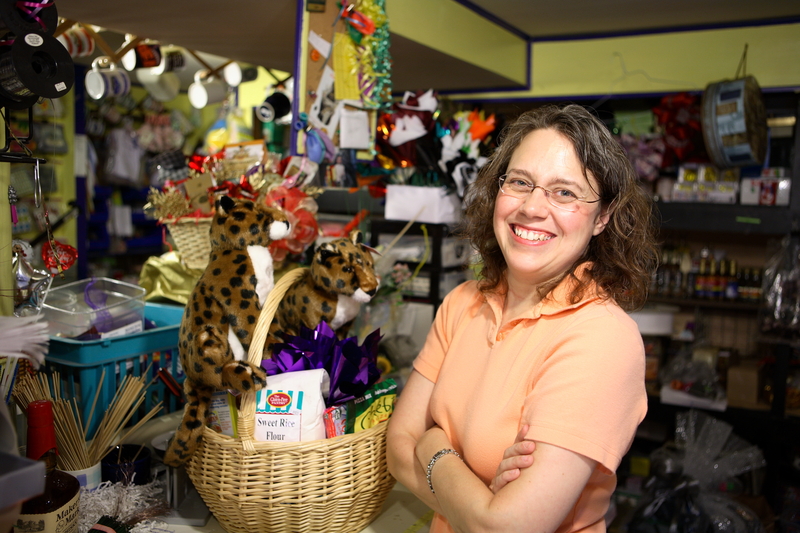 Full of sweets and coffee, the basket features Out of the Wreck I Rise: A Literary Companion to Recovery by Neil Steinberg and Sara Bader - a "life raft" to inspire and buoy those in recovery.